all of that CPUs supports execute disable bit and thermal monitoring, and for CPU X5355 that options shows up in Advanced Processor Options, but not for X5460 and E5420. I can't enable it, so i can't use fully some software. I made an attempt to update microcode, even after that, that options not available for 54xx CPUs. 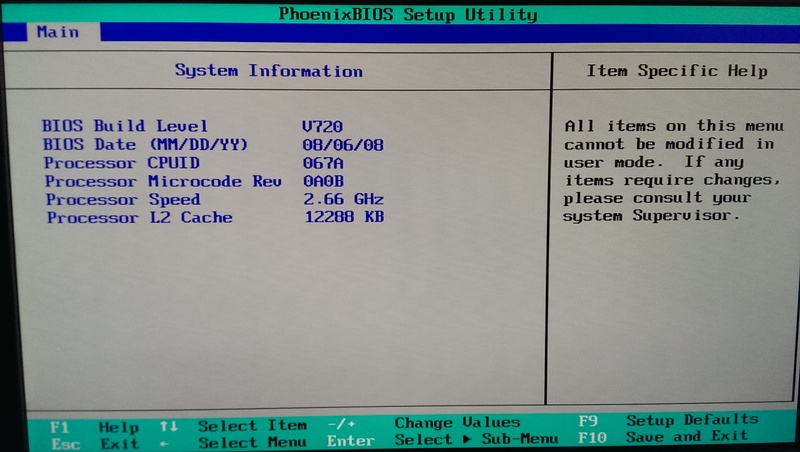 In attached ZIP 238MS720.WPH is original bios from MSI, 238MS720_5.WPH - with updated microcode and fixes. NX bit is set by default for both types of CPU, same as TM2, but BIOS menu to enable/disable NX bit is available only for old CPUs, i guess because check for BIOS UI is somewhere else. ask to DeathBringer , write to him a PM ! What kind of motherboard you have? with or without BMC FW? How you made 238MS721.WPH? Cause 238MS720.WPH & 238MS721.WPH very different. Motherboard with IPMI FW. I made *721 using PhoenixBiosEditor. Serverboard working well with it, shows new version of microcode on information screen, but it doesnt resolve my problem. Can make a foto with it? And tell s-spec of all your CPUs. OK. Show foto of Advanced Processor Options. 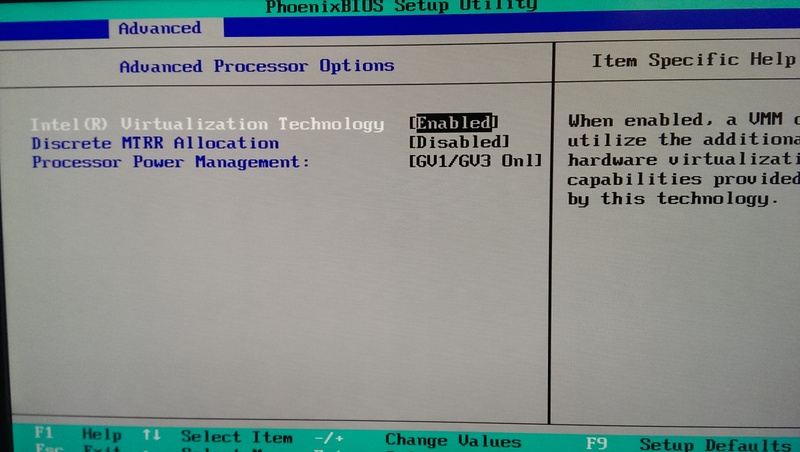 I can change CPU to X5355 and options will appear.